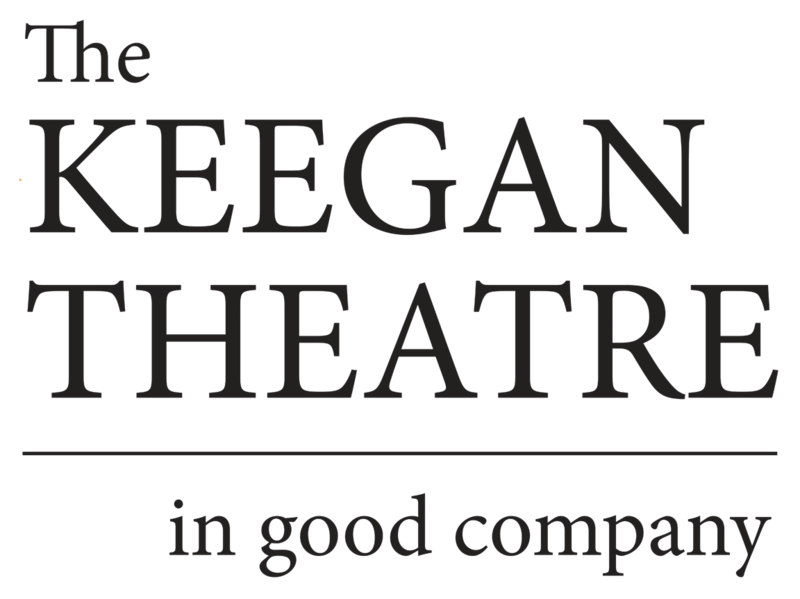 January 21, 2019: The Keegan Theatre continues its 22nd season with the announcement of the cast and creative team for the regional premiere of the musical HANDS ON A HARDBODY. Inspired by the true events of the acclaimed 1997 documentary of the same name, HANDS ON A HARDBODY features a catchy combination of blues, rhythm & blues, and country songs co-written by Amanda Green and Trey Anastasio of the band Phish. Keegan’s production is co-directed by Elena Velasco and Mark A. Rhea with music direction by Jake Null and choreography by Elena Velasco. The show runs March 9 through April 6, 2019 at The Andrew Keegan Theatre in Washington, DC, with the press opening slated for Tuesday, March 12 at 8:00 p.m. The cast features Andres Alejandro Ponce (Jesús), Beatrice Owens (Kelli), Caroline Dubberly (Heather), Chris Gillespie (Frank), Duane Richards II (Chris), Gary DuBreuil (Don), John Loughney (Benny), Josh Sticklin (Mike), Kari Ginsburg (Cindy), Katie McManus (Virginia), Maggie Leigh Walker (Swing), Oscar Ceville (Swing), Patrick M. Doneghy (JD), Ramon Danie Rodriguez (Greg), Selena Clyne-Galindo (Swing), Shayla Lowe (Norma), Valerie Adams Rigsbee (Janis), and Willie Garner (Ronald). The creative team also includes Matthew J. Keenan (Set Designer), Jason Arnold (Lighting Designer), Alison Samantha Johnson (Costume Designer), Gordon Nimmo-Smith (Sound Designer), Cindy Landrum Jacobs (Properties and Set Dressing Designer), and Alexis J. Hartwick (Stage Manager).